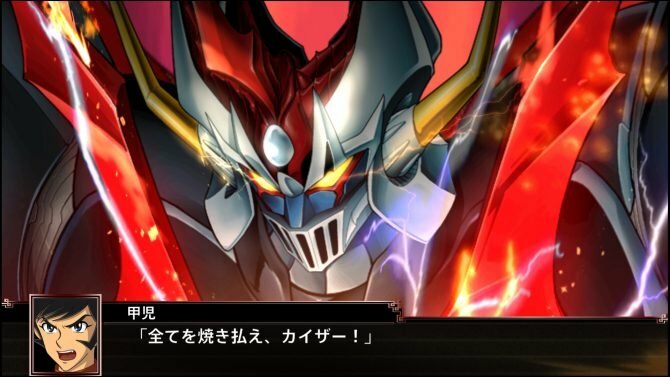 Bandai Namco announces Super Robot Wars X for PS4 and PS Vita, and it'll come with English subtitles for the Southeast Asia market. 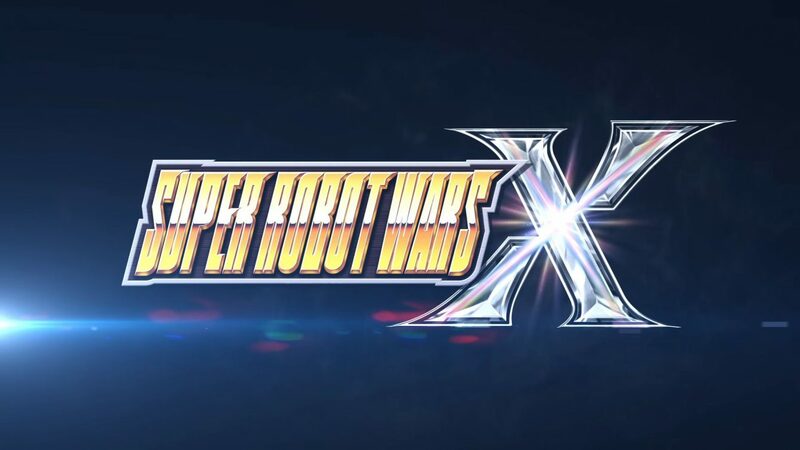 Today Bandai Namco Entertainment announced Super Robot Wars X, the next mainline installment of the old glorious Super Robot Taisen series. The game will release on March 29, 2018 for PS4 and PS Vita in Japan, followed by a launch in Southeast Asia on April 26th. The great news is that the Asian version will include English subtitles, paired with Japanese voices. The game is set in the fantasy world of “Al-Warth” and will bring as usual a variety of robot and sci-fi series together. 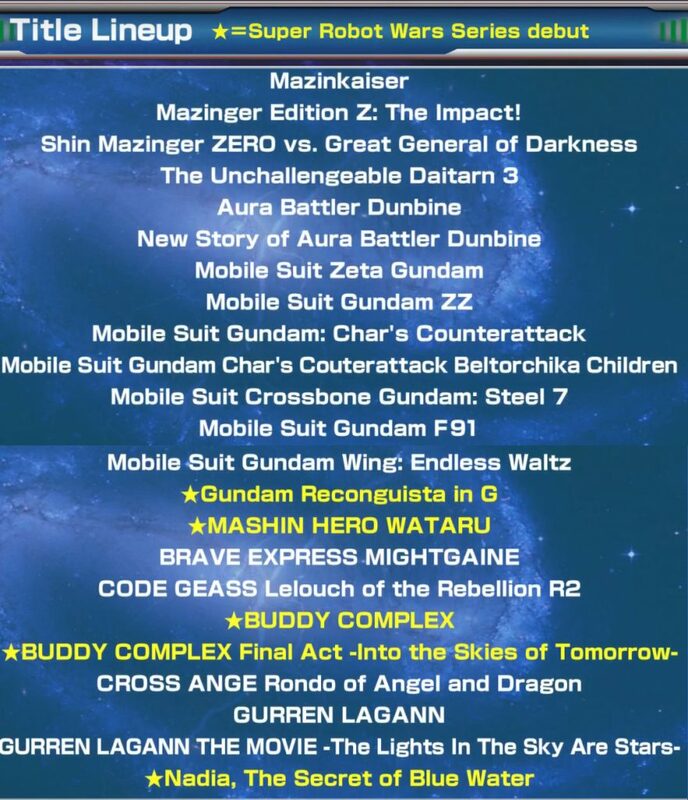 You can read the full line-up below. As you can see, we have five new entries today, including the classic anime by Gainax (and one of my personal favorites) Nadia, The Secret of Blue Water, plus Gundam Reconguista in G, Mashin Hero Wataru, Buddy Complex and Buddy Complex Final Act. 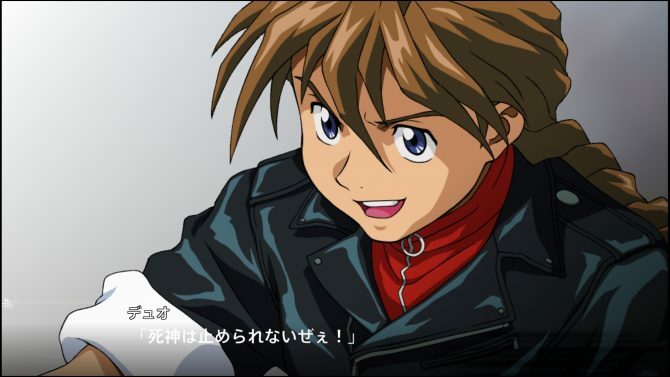 Alongside the announcement, we get the first trailer in English and a message from Producers Shinya Satake and Takanobu Terada, as they introduce the project. You can check them out below. 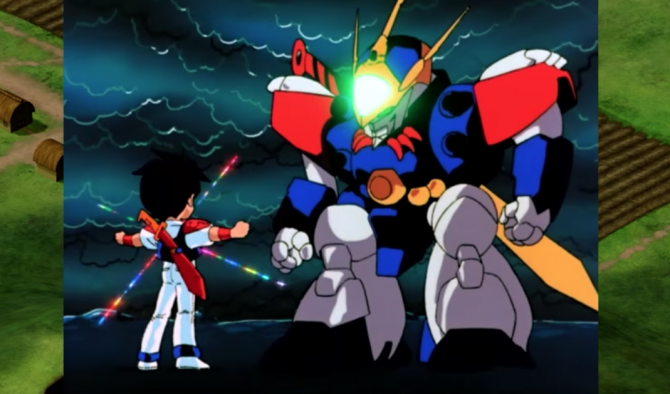 If you’re unfamiliar with the series, you can enjoy some gameplay of the game’s predecessor: Super Robot Wars V.
Unfortunately, no release has been announced for the west, and if the quickness of western localization announcements achieved lately by Bandai Namco is any indication, it’s unlikely that we’ll see one. This is probably due to issues with the licenses of the many anime series involved. That being said, it’s in English, so we get to play and understand it anyway. 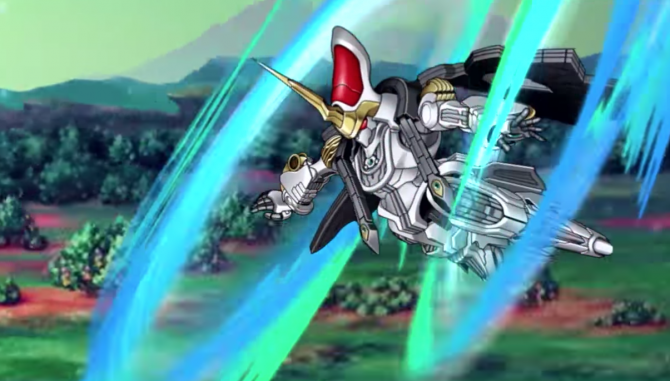 Super Robot Wars X topped the Media Create chart, but Ubisoft's Far Cry 5 showcased impressive performance as a foreign entry in the Japanese market.